Cheap Property in Lima OH is not a foreclosure property or bank owned reo. 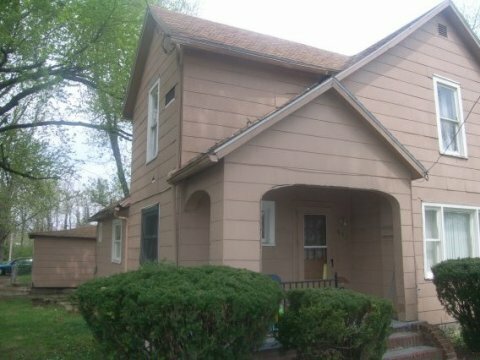 Cheap Property in Lima OH Available Now! Cheap Property in Lima OH is not a foreclosure property or bank owned reo. This property under 20k is a 3 bed room 1 bathroom, 2 story single family home. The Rent Zestimate®: according to Zillow.com is $650 a month. That is a 49% cash on cash return in 12 months. 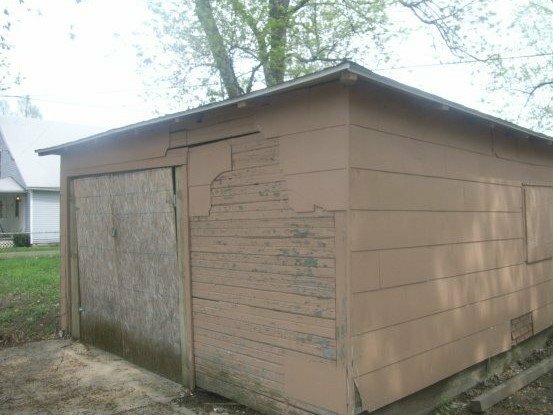 The cheap houses for sale is in need of sixteen thousand nine hundred sixty dollars of repairs. This rehab will bring in rents of 650 a month and a property after repair value of 45 k.
Property is being sold as is where is with the buyer paying all closing costs, recording fees, and title policy cost. Seller will pay property taxes to date of closing and sell the property with a general warranty deed. Owner will offer financing on this property!